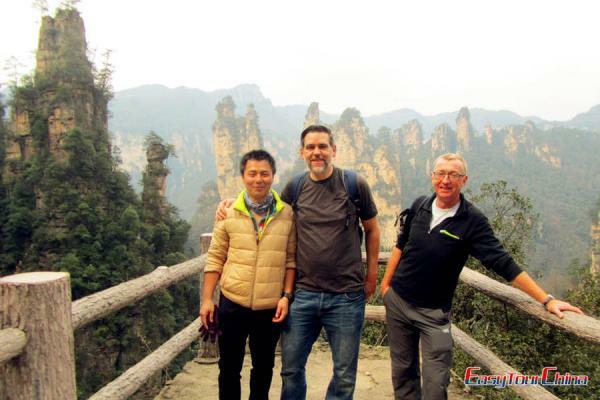 Zhangjiajie Grand Canyon Tour is ideal for Zhangjiajie expedition. 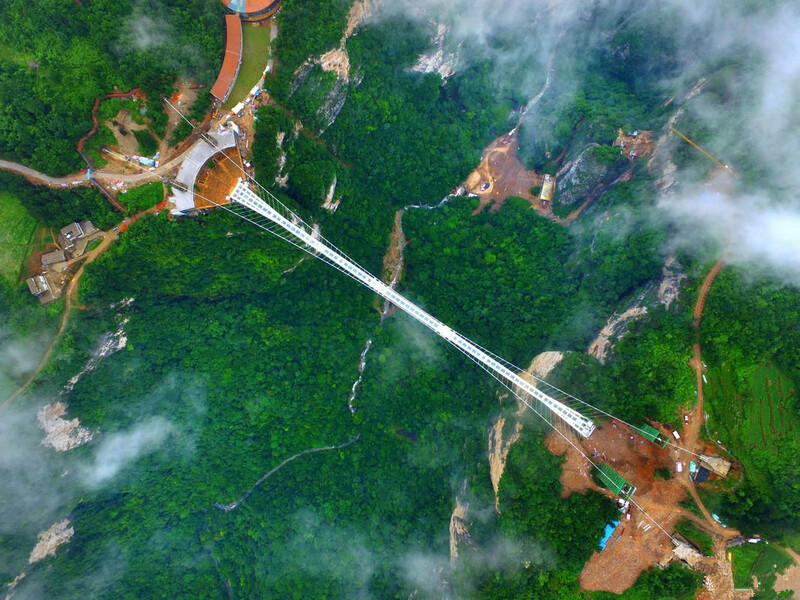 Hike along the rivers, mountain paths to admire the majestic scenery and challenge the world’s highest, longest glass bridge, and the exciting high altitude strop sliding. 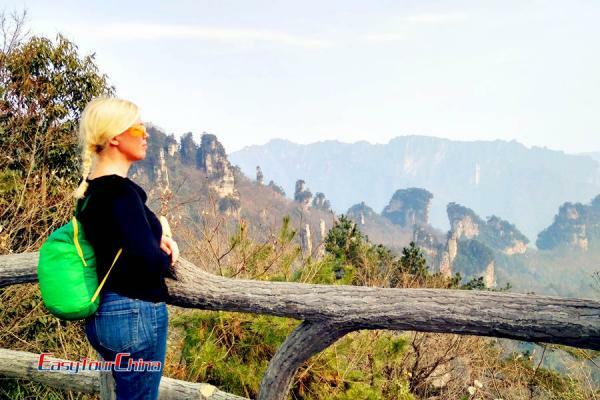 Drive to visit Zhangjiajie Grand Canyon. 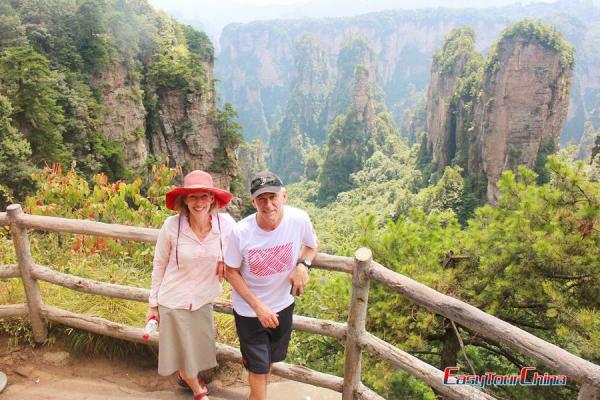 Hike for 3 - 4 hours to enjoy the pretty scenery of breathtaking cliffs, lush forests and colorful ponds. Take a boat to the exit. After lunch, head to Yellow Dragon Cave. 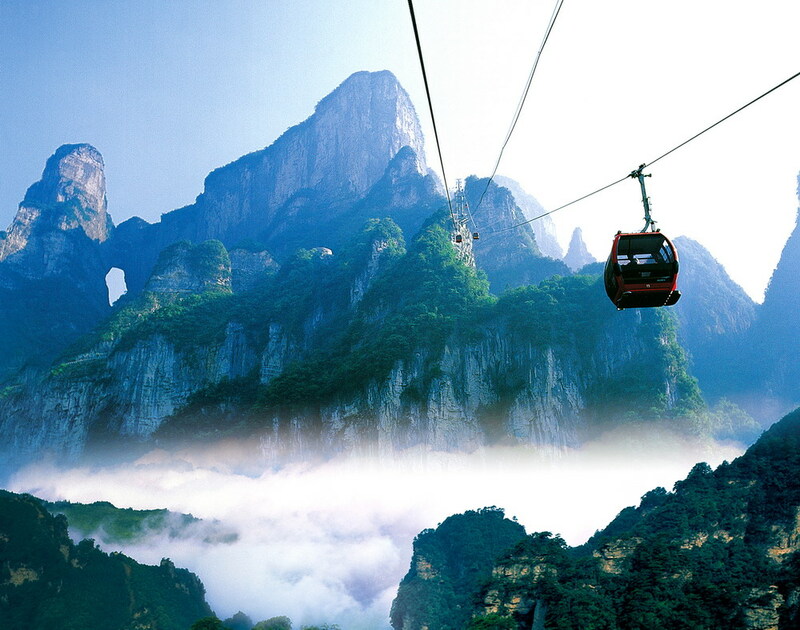 Drive to visit Tianmen Mountain to experience the longest cable car in the world, and see the stunning landscape at the national park. Then proceed to the airport or train station to head for your next destination.